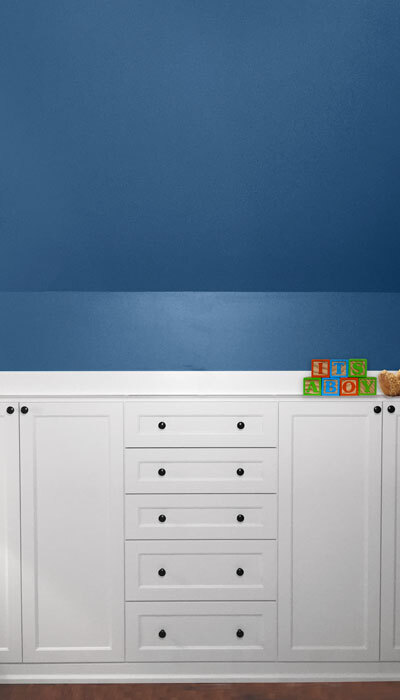 The sloped ceiling and slanted walls in this bungalow attic room create a cozy atmosphere perfect for a child’s nursery. 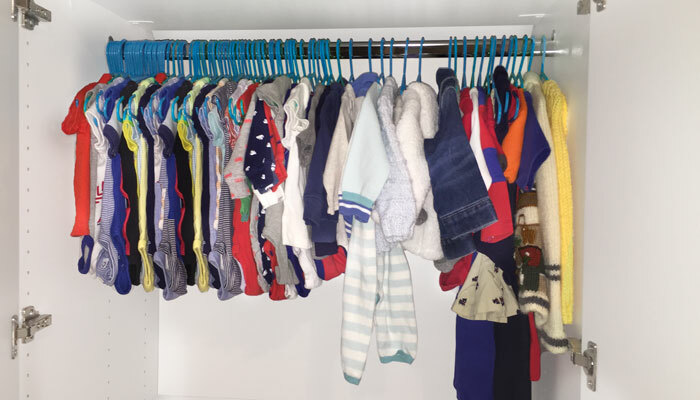 The problem was that the room originally had no closet. One of the angled walls, however, contained an alcove for accessing the radiant heat system pipes and controls. 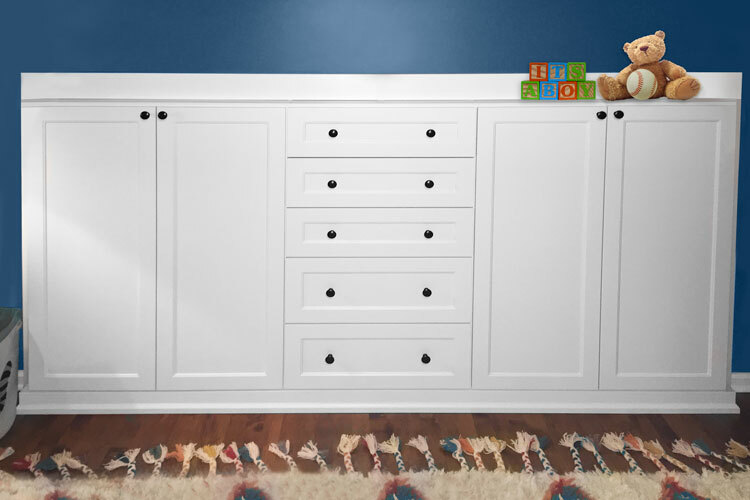 This space was pressed into use for a reach-in, wardrobe style nursery closet with built-in dresser drawers, creating hanging space and eliminating the need for extra furniture in the small room. 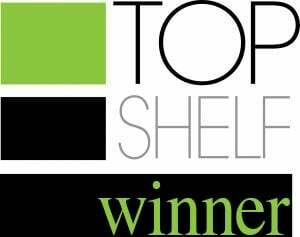 Adding a storage closets to a room with a sloped ceiling and walls can present difficulties under the best circumstances. 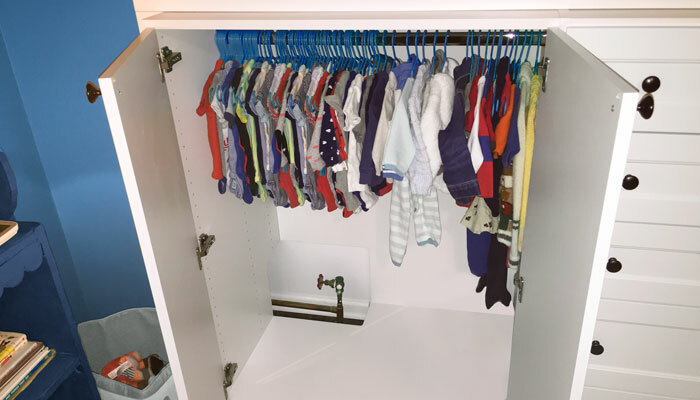 The need to include access to the radiant heating system might make some designers throw in the towel, but Closet Works professionals are equal to any challenge. We built a system with backing that was 22 7/8" deep, maximizing the potential amount of storage space within the alcove. 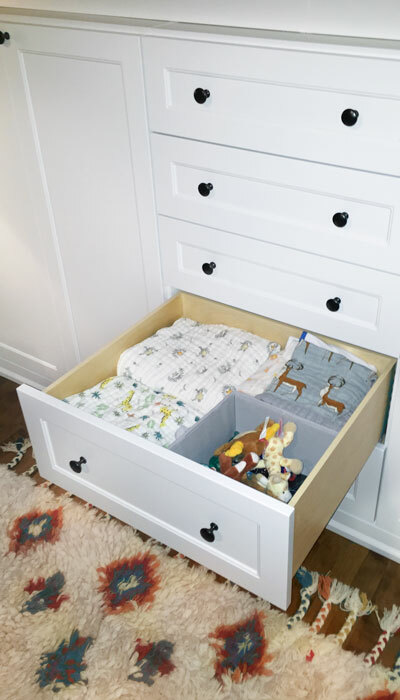 A three-part nursery closet system was then slid into the opening. It was necessary to create partitions that traced the angle of the ceiling in order to maximize the depth of the space. The bottom shelf and the backer in the left section of the design were notched to expose the valve for the gas pipe, offering easy access for future heating system maintenance. 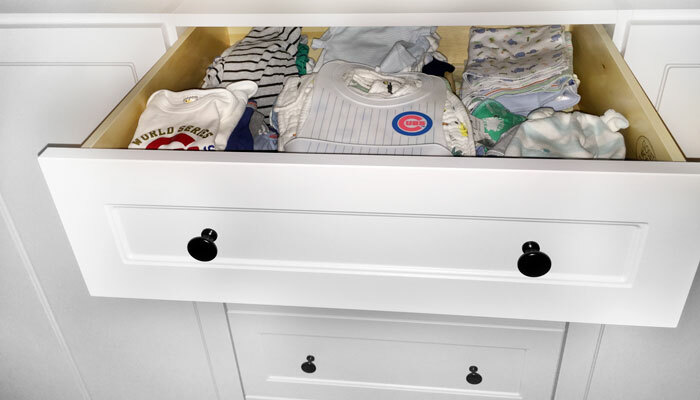 Construction of this nursery closet was finalized using a cleat style thermofoil moulding to trim the system on all sides, creating a very polished, "built-in" look for the piece.